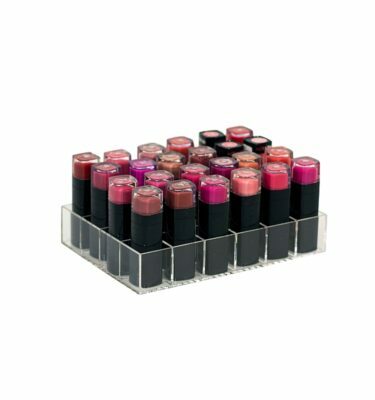 Love Lipstick? 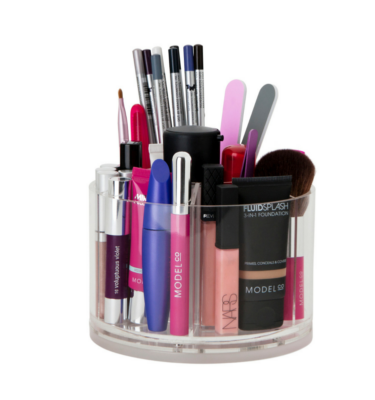 Have a pile in the bottom of your handbag that never see the light of day? 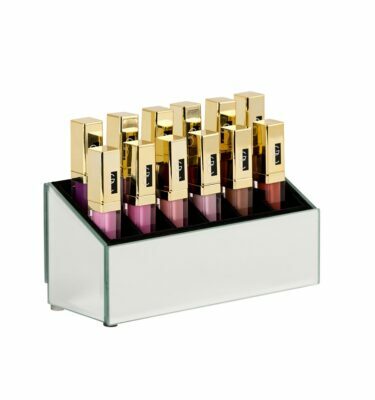 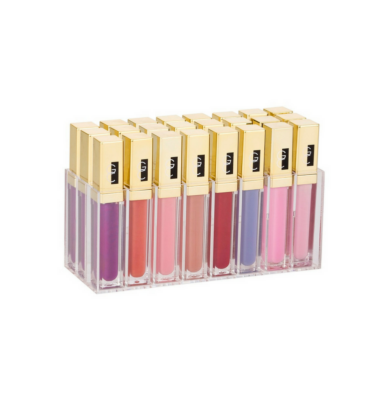 Then our Luxe Lipstick Stand for you! 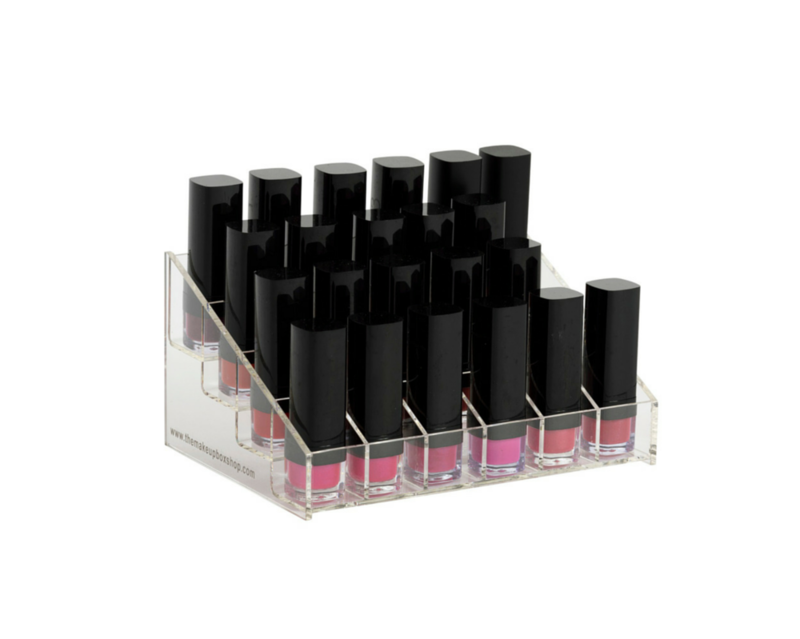 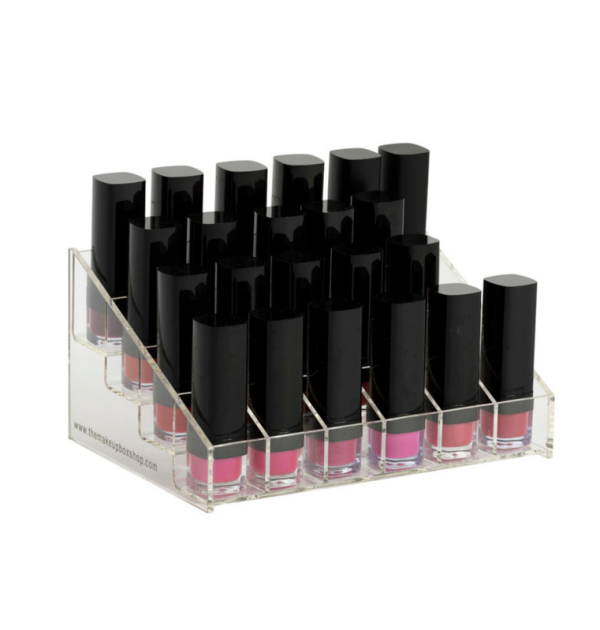 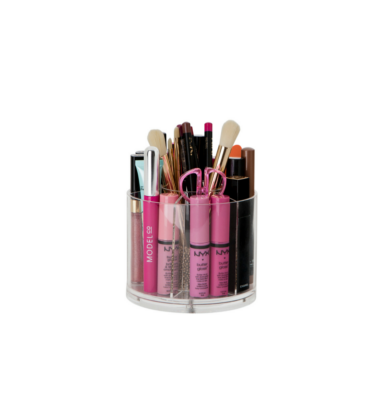 Store your 24 of your lipsticks in this tiered lipstick stand and feel like you are walking into a department store with your lipsticks neatly sorted. 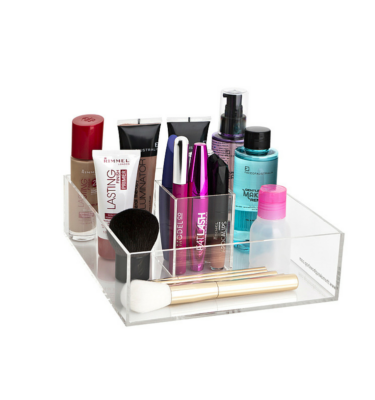 A great storage piece on its own or makes a great addition to any Makeup Box as pictured with our Mini Original Makeup Box!